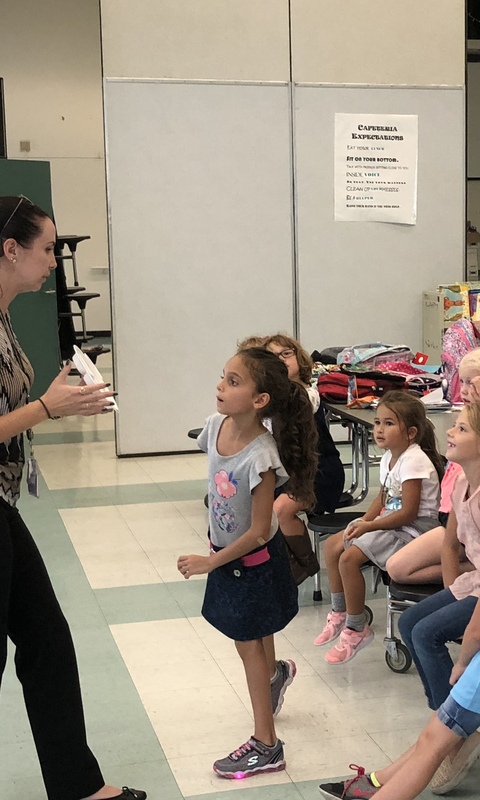 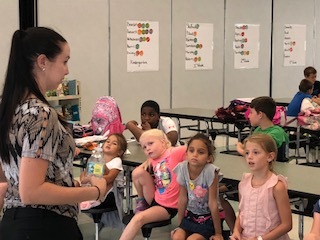 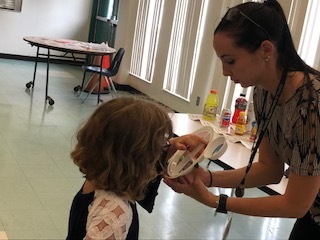 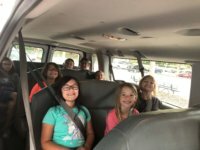 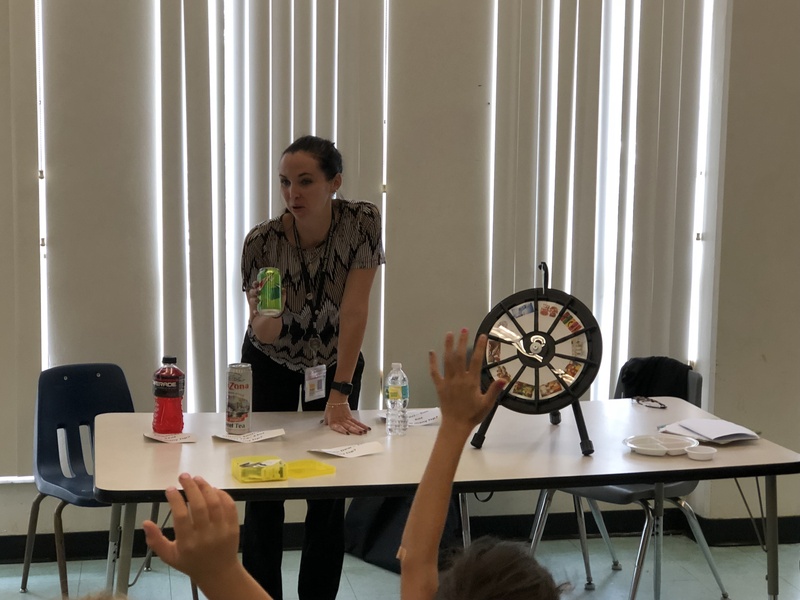 Students were delighted by a special visit from Jennifer Hillis, the Senior Public Health Nutritionist from WIC and Nutrition. 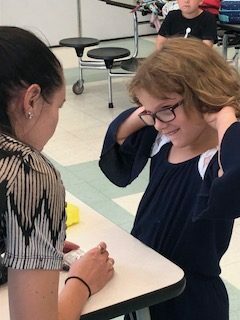 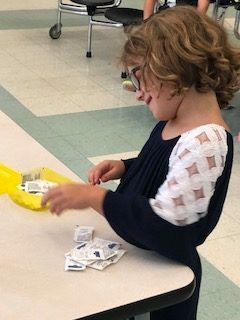 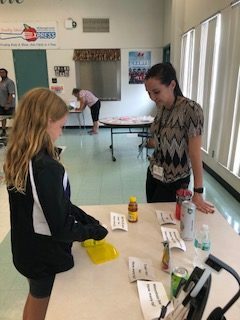 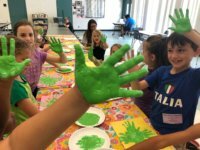 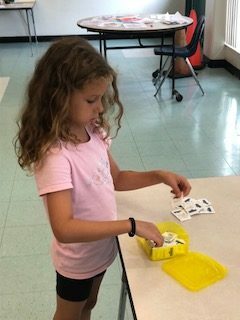 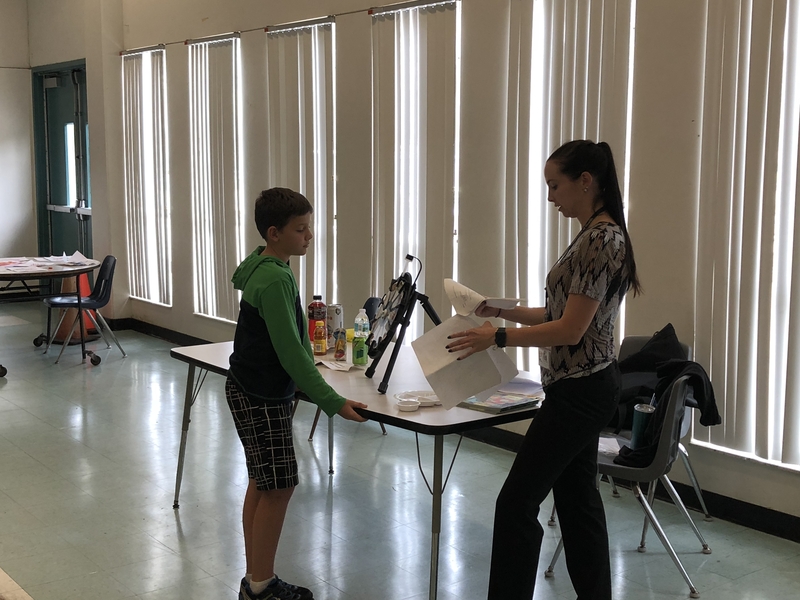 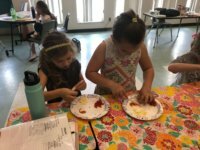 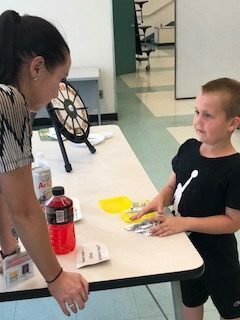 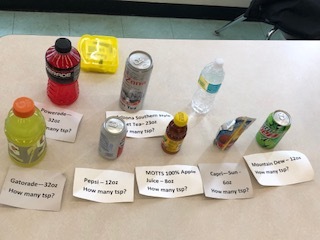 In the first activity, students had to guess how many teaspoons of sugar are in the following popular drinks: Gatoraid, Poweraid, Water, Arizona Sweet Tea, Pepsi, Motts Apple Juice, Capri Sun and Mountain Dew. 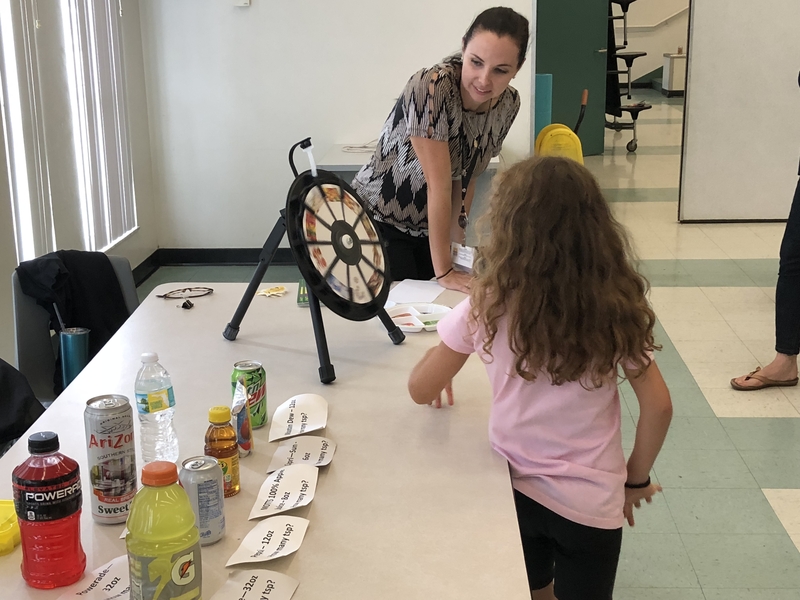 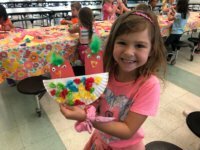 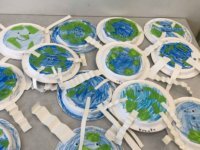 By making students aware of sugar content at a young age, we can help fight future health issues like diabetes. 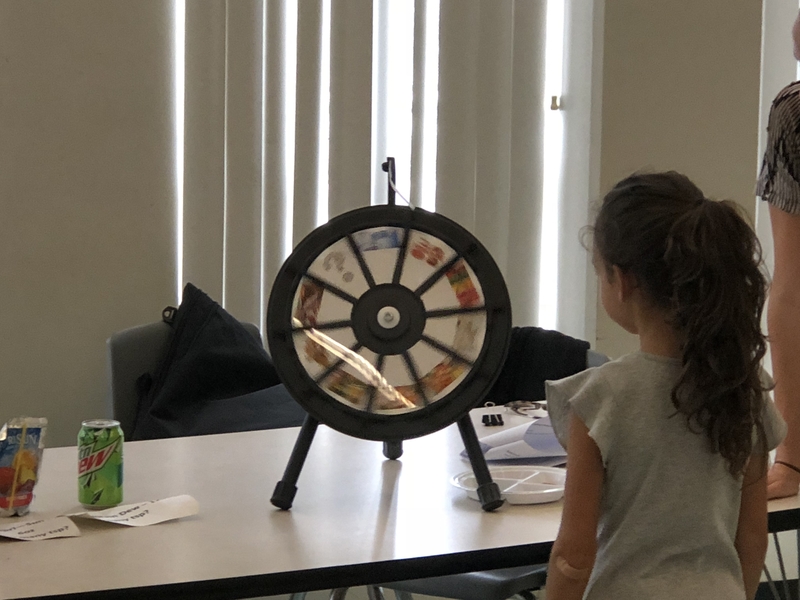 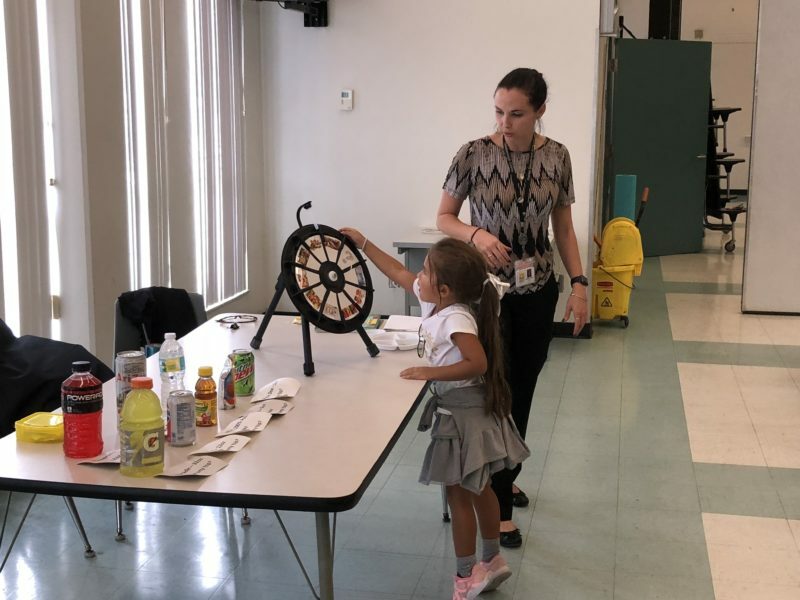 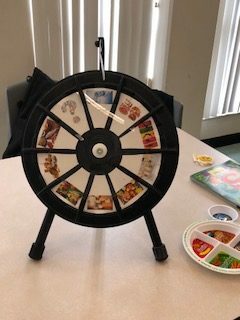 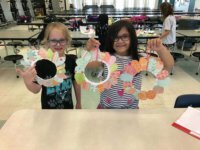 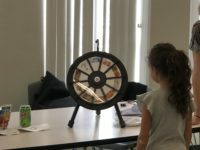 The second half of the presentation used a nutrition wheel to teach students about healthy food choices. Thank you Jennifer!